Sundae + Mr. Goessl return to the Spirit Room for an evening show featuring Earshot Magazine's Vocalist of the Year (Kate Voss) and Seattle's top guitarist, Jason Goessl. This dynamic duo supplies an act packed with nostalgia, wit and serious chops. 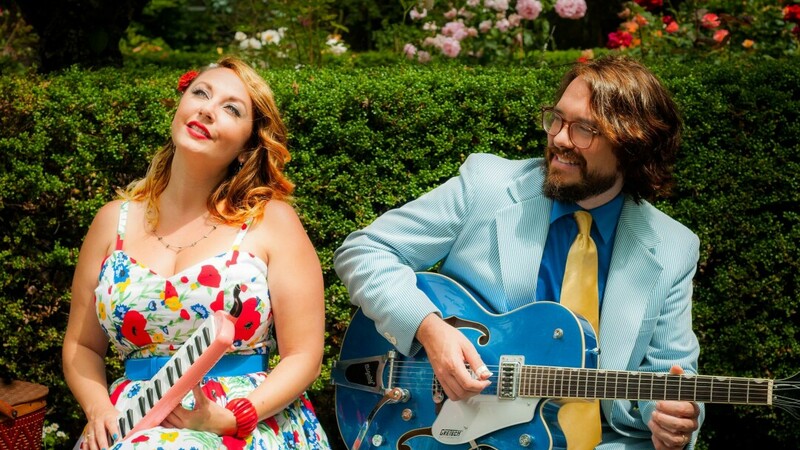 From familiar swing tunes to original retro sounds, this charming couple is full of surprises including melodica solos, vintage attire and more.